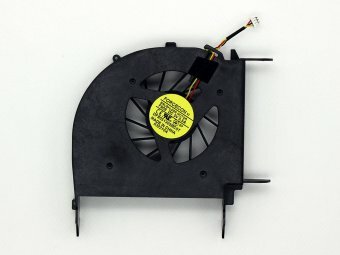 Note: Laptop manufacturers may use a different CPU Cooling Fan Inside Cooler for HP Pavilion DV6-1207AU DV6-1207AX DV6-1208AU DV6-1221AX DV6-1221TX DV6-1222AX DV6-1230US DV6-1234NR DV6-1234TX Series. Please enlarge the actual pictures, check Product Specifications and compare with the original item in your laptop. The customer is responsible for ordering the correct laptop cpu cooling fan.